Owing to our hectic lifestyles and sedentary routine, most of us often find it difficult to get a good night’s sleep. We’re either caught up in work that we end up getting to bed late or we try sleeping early but end up tossing and turning waiting to fall asleep. 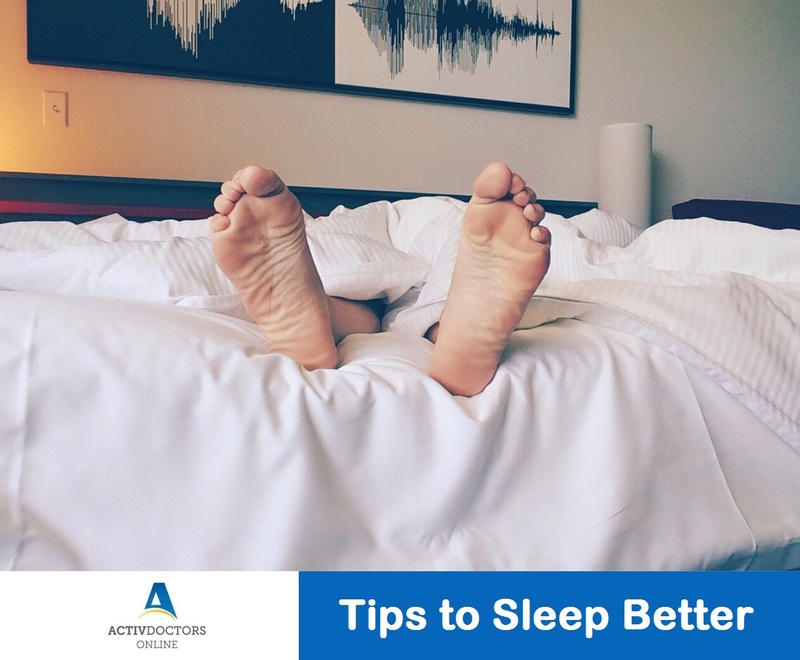 The following tips should help get you started and get better sleep. Switch off your cellphone, TV or laptop atleast an hour before bedtime – research suggests that the blue-light emitted from screens can affect your circadian rhythm, therefore leaving you sleep deprived. Try to fix your bedtime for the same time every night – this will help build a routine. Create a calm and peaceful sleep environment. Try reading a book before bedtime or any other such relaxing activity such as listening to soft music, etc. Limit caffeine, alcohol or nicotine intake post 6PM. Avoid a heavy dinner – larger meals take longer to metabolize thereby affecting your sleep. Include exercise in your day to day routine – exercise in the day, helps you wind down better at night. If you suffer from Insomnia or are unable to sleep for a few weeks at a stretch, make sure you visit a Doctor or a Sleep Specialist to better understand your situation. Sleeping right not only keeps you fresh and agile, but also has a variety of benefits. It is often said that good sleep can make you look younger, feel better and think more clearly.